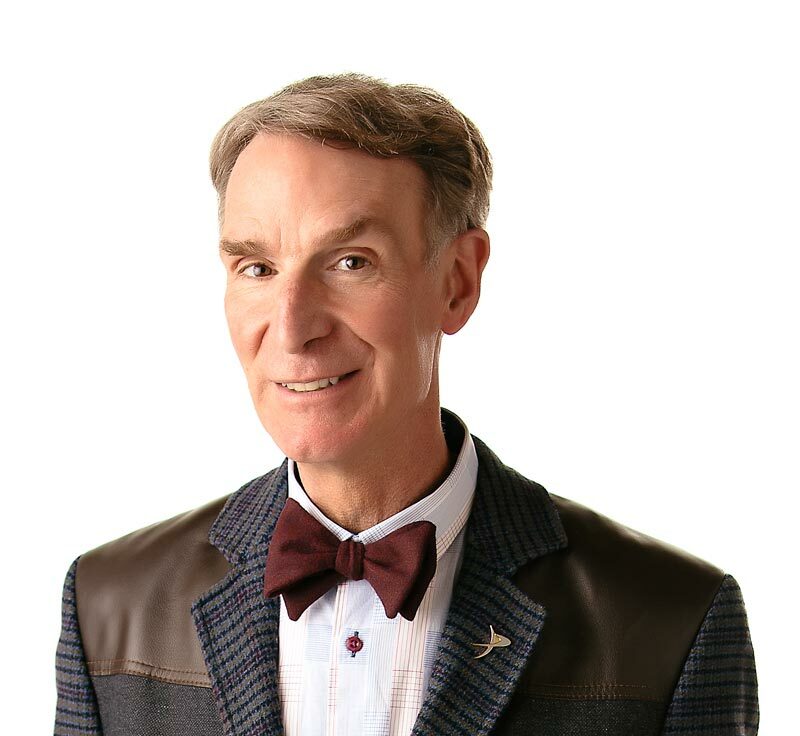 Rock out with Bill Nye in the “Rocks and Soil” episode. We live on top of rocks – the Earth’s surface. There are three basic types of rocks — igneous, sedimentary, and metamorphic — and each type is made a different way. Igneous rocks are made from cooled lava. Sedimentary rocks are made from small pieces of other rocks stuck together. Metamorphic rocks are formed when other rocks are heated or pressed, or both. One type of rock can change into another type of rock as the Earth’s surface shifts and changes. It takes the right conditions and a lot of time. When rocks break down into smaller and smaller pieces, they become soil. The pieces of rock mixed together with decaying plants and animals give new plants a place to grow and give earthworms, insects, and the tiny decomposer organisms a place to live. Different rocks are formed in different ways. Soils are made up of small rocks mixed with plant and animal materials. Glass is made from sand? Mount Rushmore is carved from an igneous rock called granite? The numbers on a calculator are made from liquid crystals? “Rocks and Minerals” by Steve Parker. Published by Springer-Verlas, 1991.